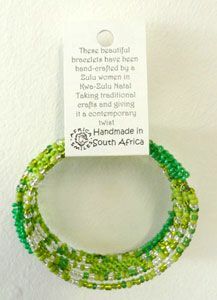 These beautiful bracelets have been hand-crafted by Zulu women in Kwa-Zulu Natal. 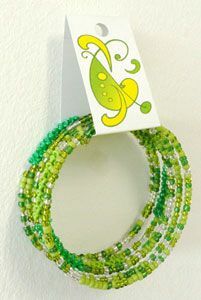 Taking traditional crafts and giving it a contemporary twist. Also available in Adults Large or Small Size. Unless otherwise requested you will receive a mixture of colours and sizes.